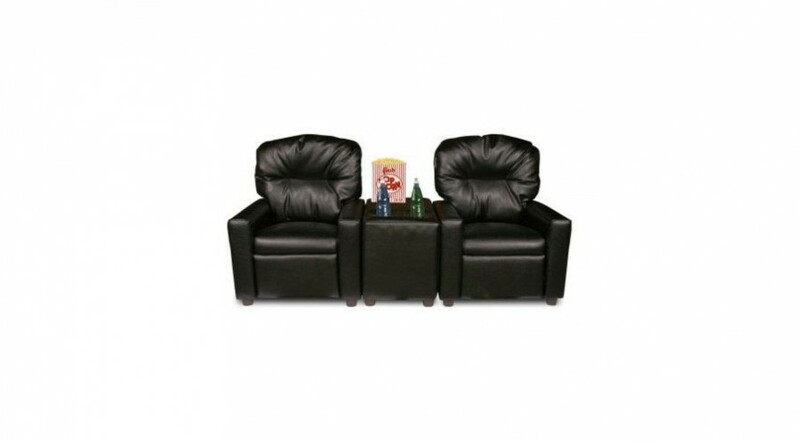 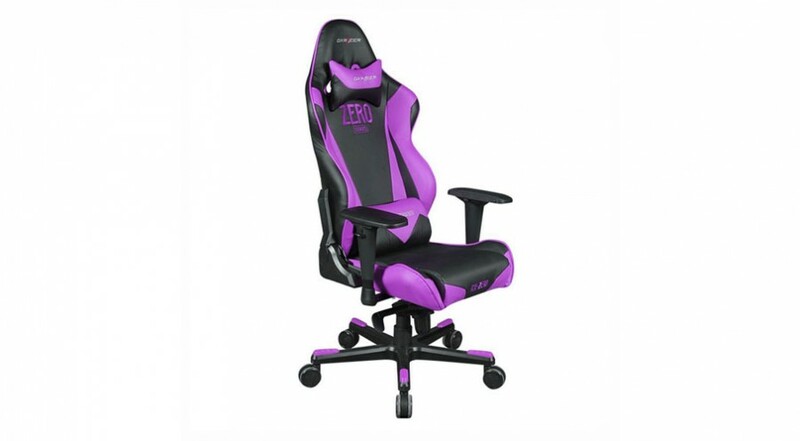 Luxury comfort for those epic gaming sessions! 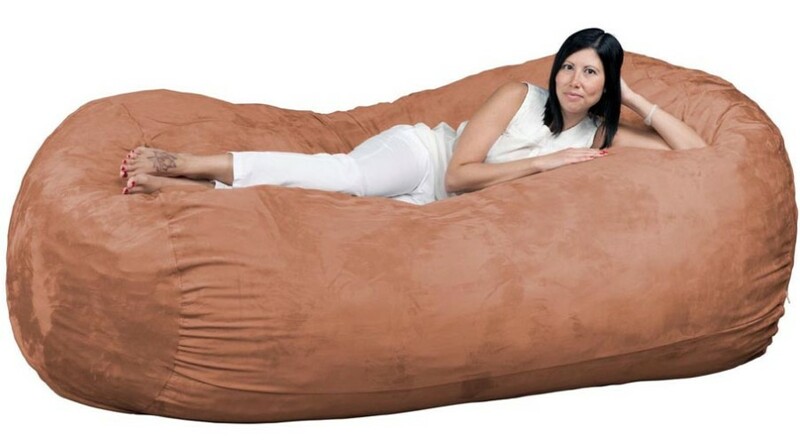 Get ready for a mammoth gaming session! 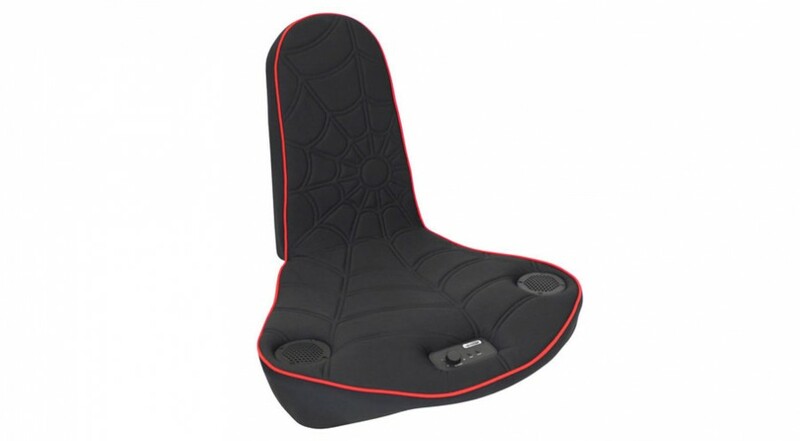 With two in-built speakers and a subwoofer, prepare for a whole new gaming experience. 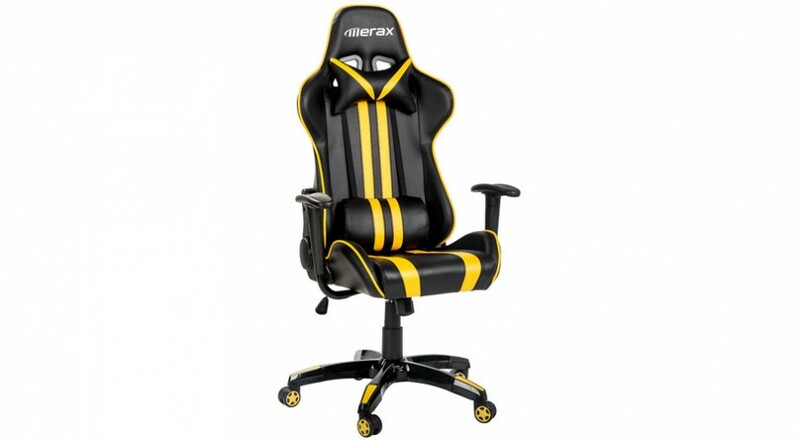 It seems that all gaming chairs do the same thing. 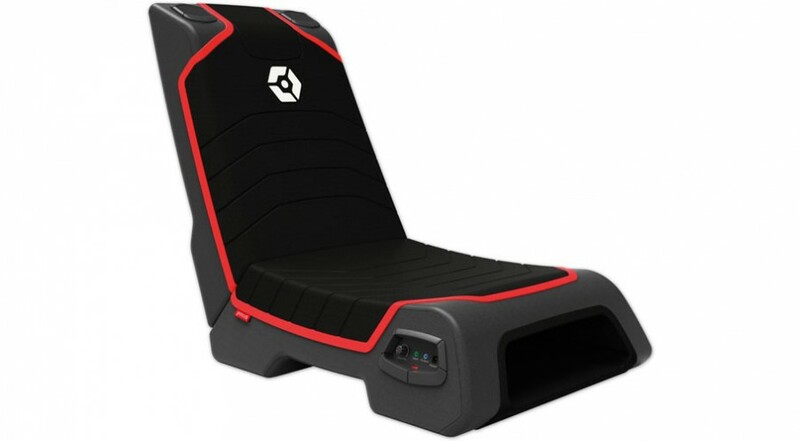 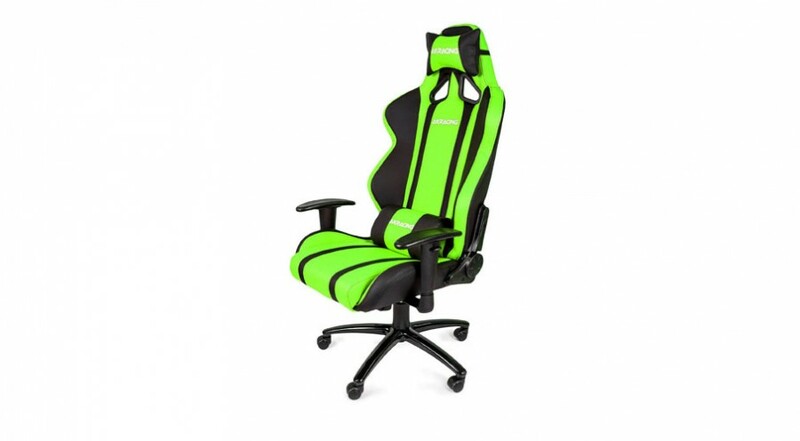 But one thing that makes this AKRacing Gaming Chair different is its flamboyant style! 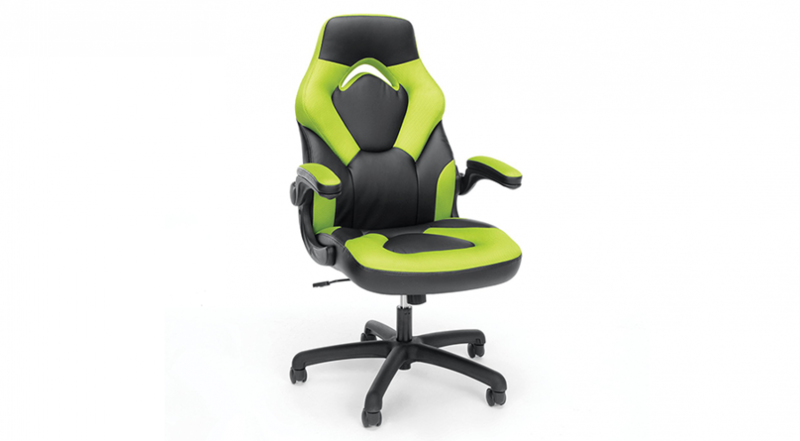 The elite gaming and office chair loaded with style. 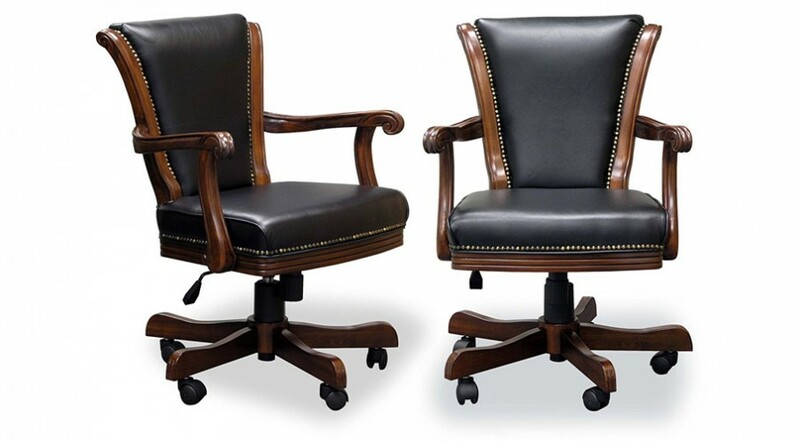 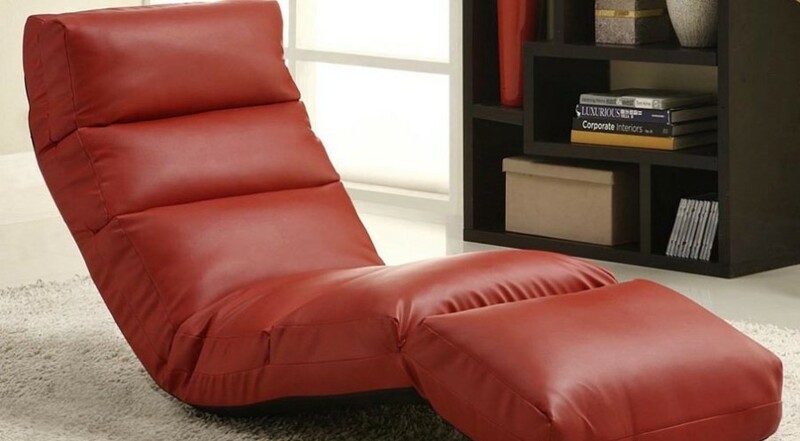 Ergonomic design for ultimate comfort. 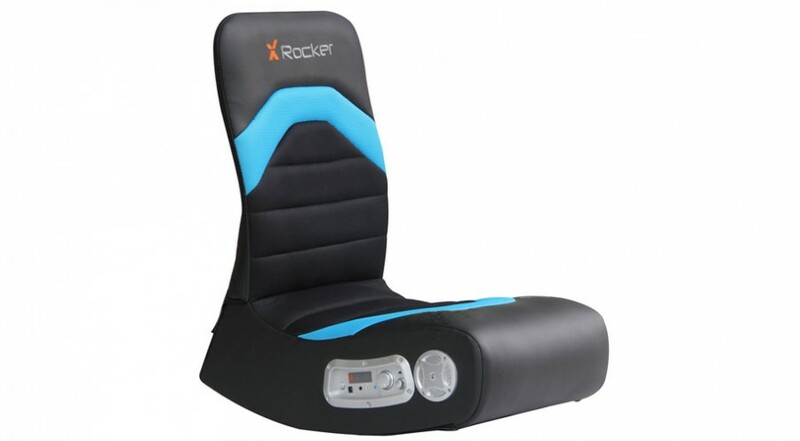 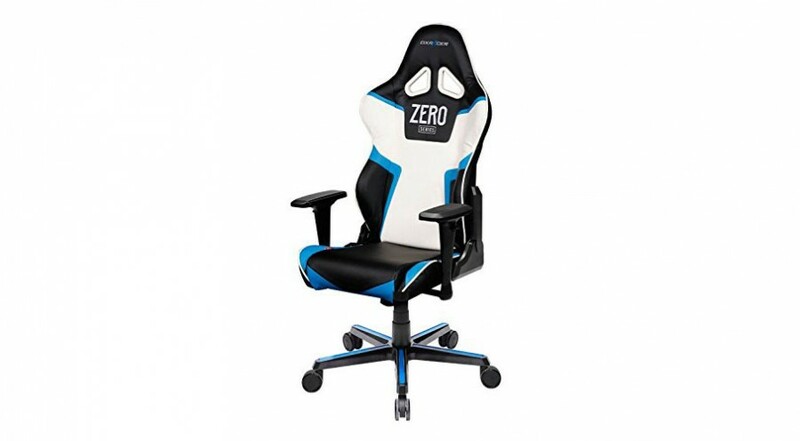 Check out this compact gaming chair perfect for your kids or teens bedroom. 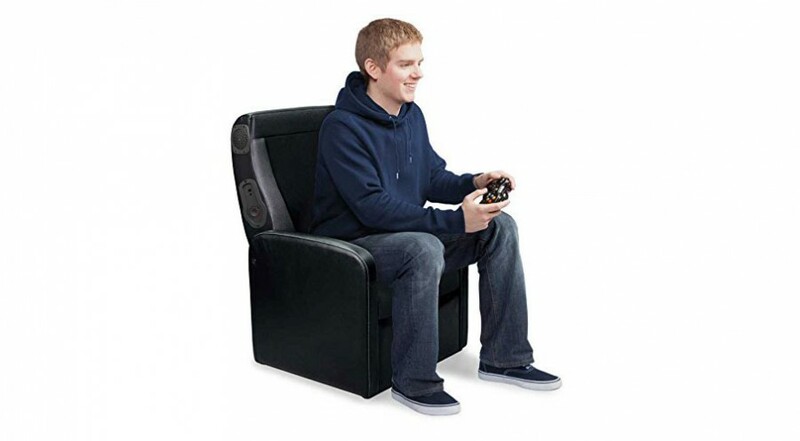 Easy to store and setup, this chair is the ideal solution for simple comfort and fun-filled gaming. 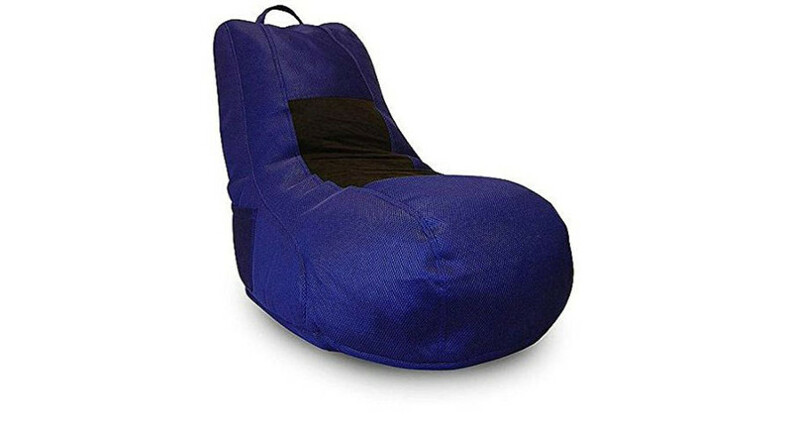 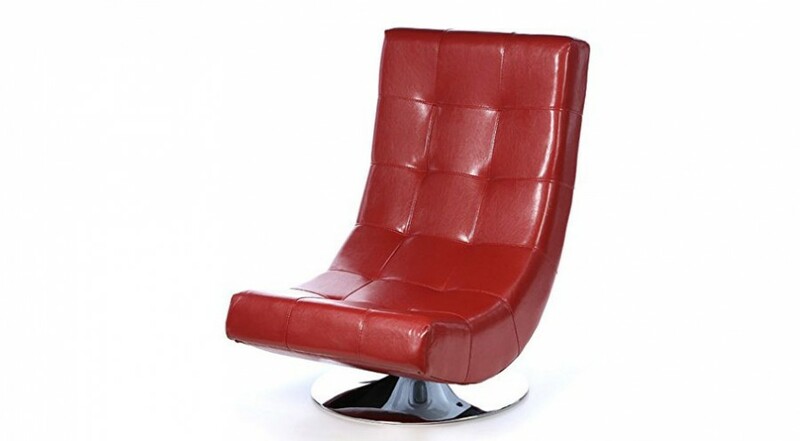 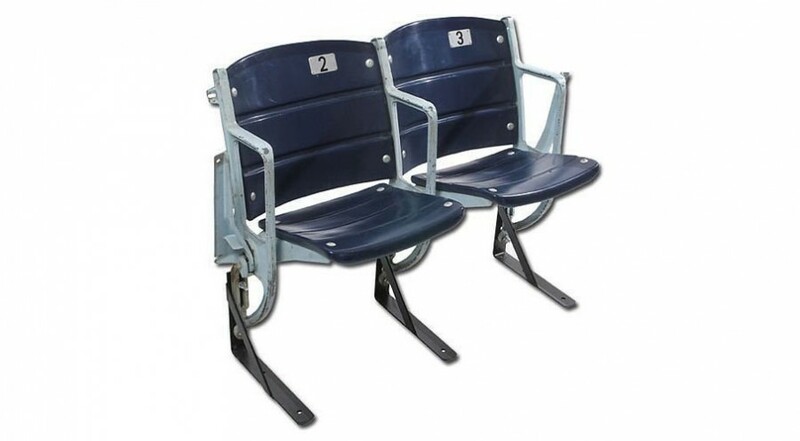 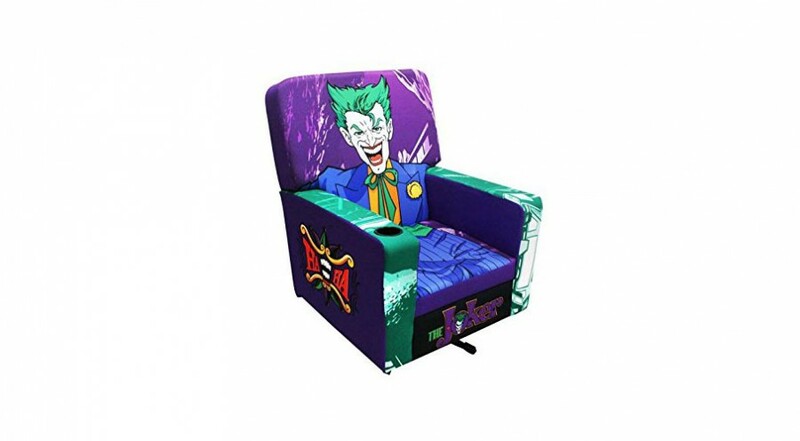 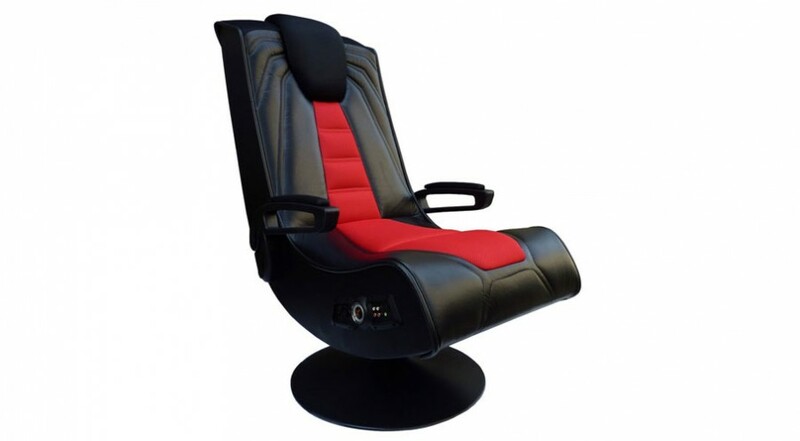 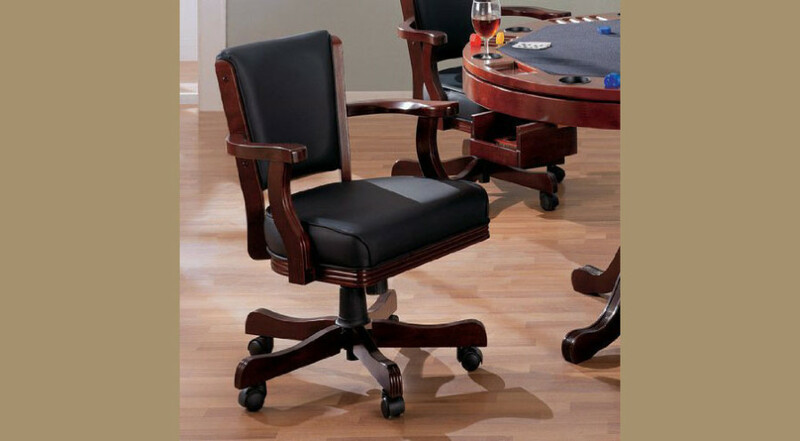 The perfect Poker/ cards gaming chair that puts you in the hot seat. 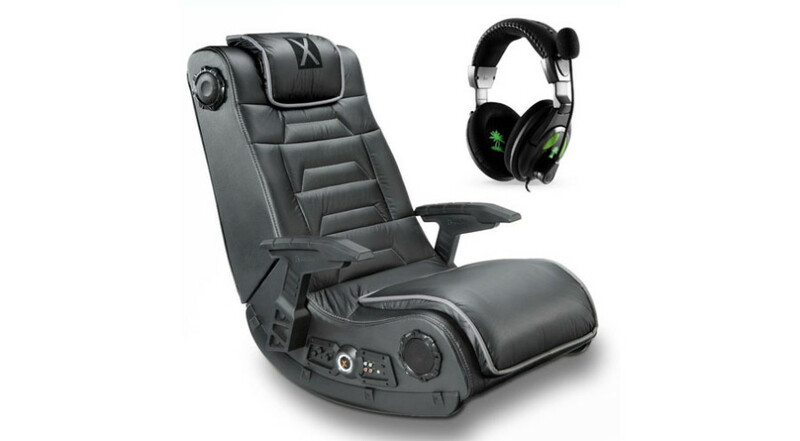 For all of the Gamers out there – This is the daddy of them all! 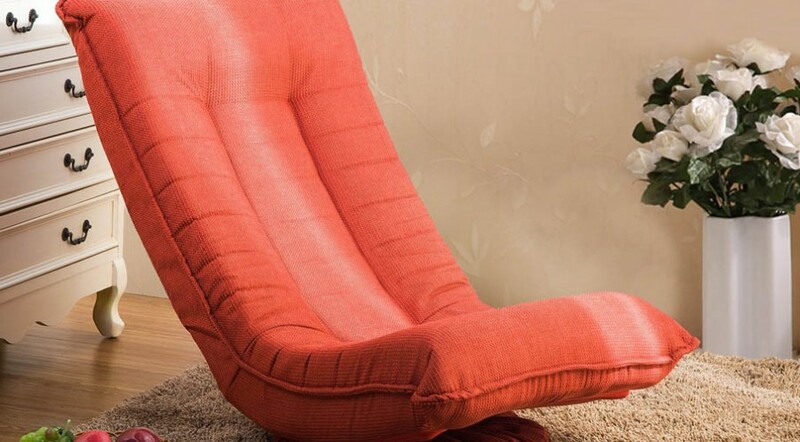 It’s got everything that you will ever need.